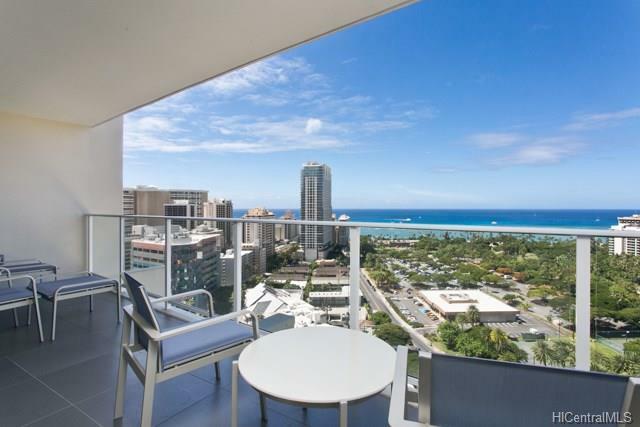 Experience a LUXURY RESORT LIVING at the Ritz Carlton Residences in Waikiki. 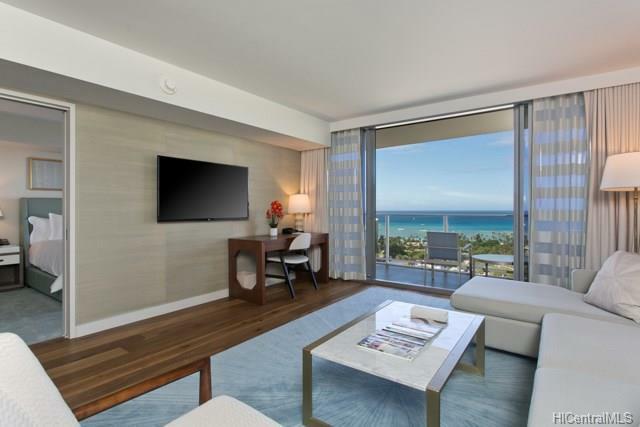 A rare opportunity to purchase a beautiful 1 bedroom / 1 bath "GRAND LEVEL OCEAN VIEW SUITE" with a stunning view of ocean and city lights. Enjoy Friday Night Fireworks from the specious lanai. The suite comes fully furnished with Washer/Dryer in the unit. 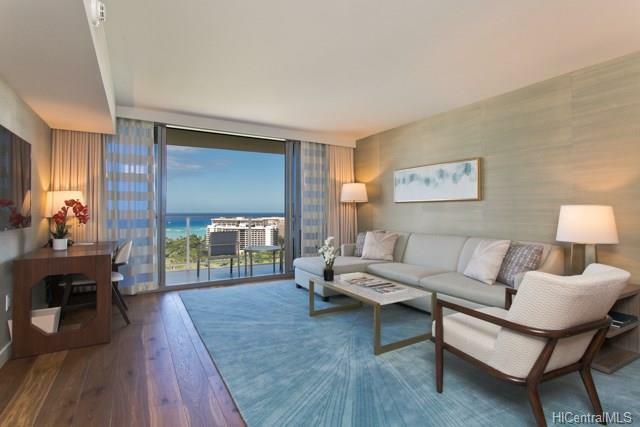 Amenities include concierge, valet parking, infinity pool, 24-hour fitness center, spa, and notable restaurants including BLT Market, Sushi Sho and Dean & Deluca. 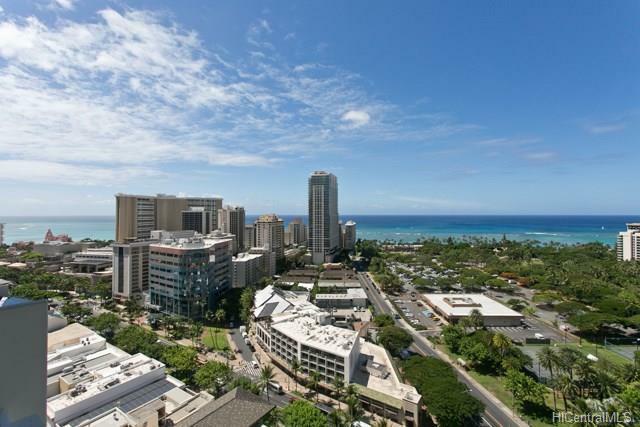 Conveniently located near shopping center, park and beach!